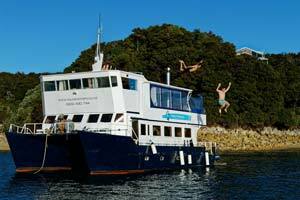 Aquapackers is the only floating backpackers accommodation in New Zealand's Abel Tasman National Park. 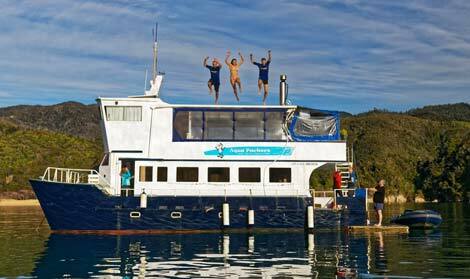 We are situated in Anchorage Bay, the middle of the national park. 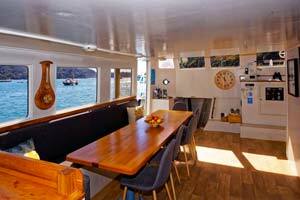 This unique Abel Tasman backpacker hostel is on board our catamaran called 'Cat-a-rac' - specially refitted in 2003 for our purposes. 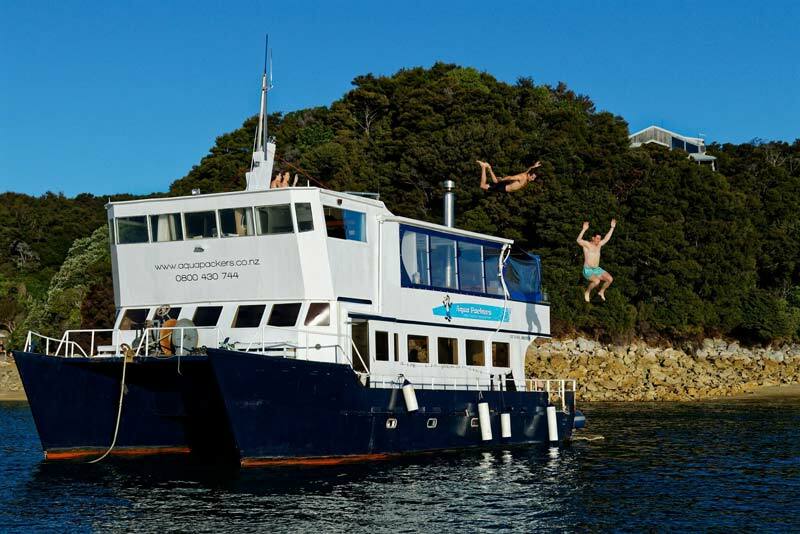 It has 2 x 7 bed backpacker dorm rooms and 3 double cabins offering private accommodation, one of which can also be changed to a 4-bed dorm room or a twin. 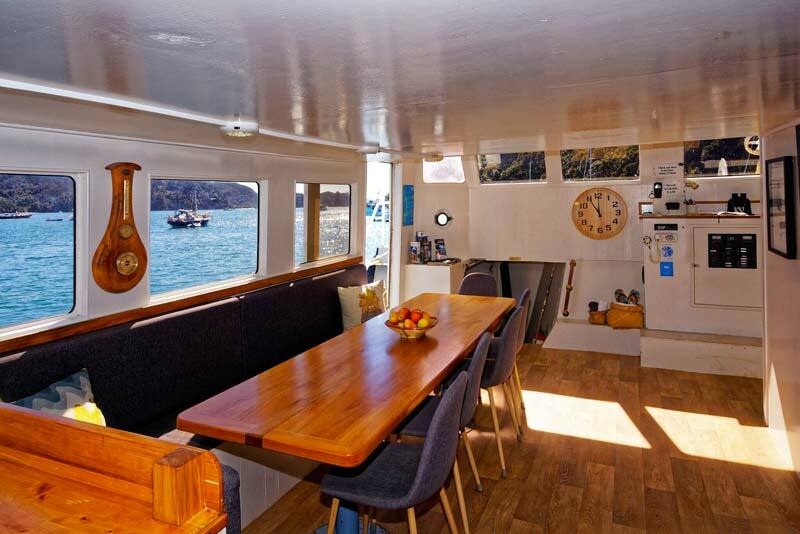 Aquapackers is a great base for 2 or 3 nights while you enjoy the scenery, go walking, sea kayaking, sailing or catch a water taxi around the park. We are also perfect for a 1 night stay during your Abel Tasman National park experience. We provide all your bedding, a delicious BBQ dinner in the evening and basic breakfast in the morning. Help yourself to complimentary tea or coffee. 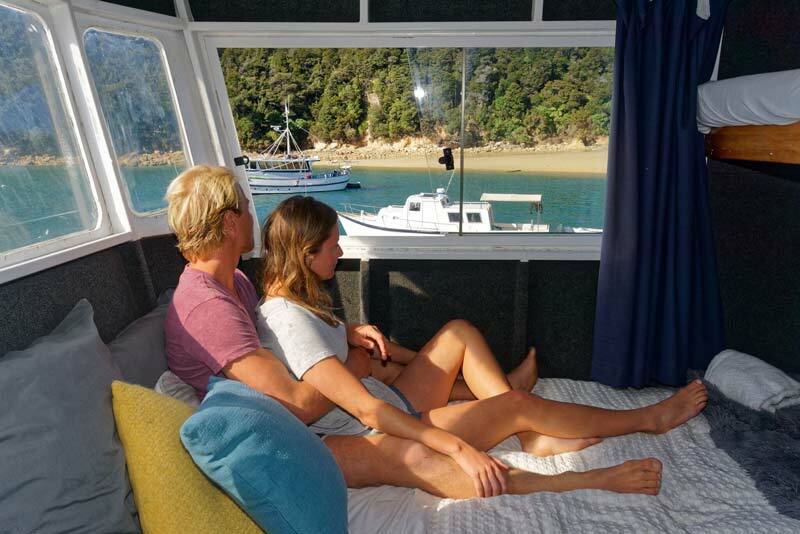 For example: One Day Guided Kayaking Trip - enjoy one nights accommodation with Aquapackers and then kayak or walk a selected part of the Abel Tasman coastline. 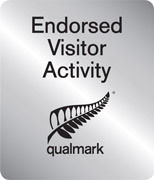 BOOK NOW via free phone 0800 430 744, email: Email: info@Aquapackers.co.nz or through any I-Site and info centre. Or contact any of the Abel Tasman companies on our links page, they can arrange a package deal for you. Or you can book online here now.